Halti takes the record as the highest point in Lapland. There are eight national parks to visit in the region. They are Urho Kekkonen, Bothnian Bay, Syöte, Pallas-Yllästunturi, and Oulanka National Parks. In mid-October and late November, Lapland is covered by the permanent snow. The people will experience around seven months for the winter season. In the beginning of April, the people will spot the thickest snow cover. Then it will melt rapidly. On 19th April 1997, the thickest snow was measured at 190 cm. The northwestern corner of Lapland features the coldest spot. Around 3.4 percent of the people in Finland live in Lapland. It takes the status as the least densely populated area in Finland. Rovaniemi is the regional capital of Lapland where it also serves as the largest town. Other biggest towns include Kemi and Tornio. Finnish is the most common language spoken by the people who live in Lapland. The 177,950 people spoke Finnish in 2011. 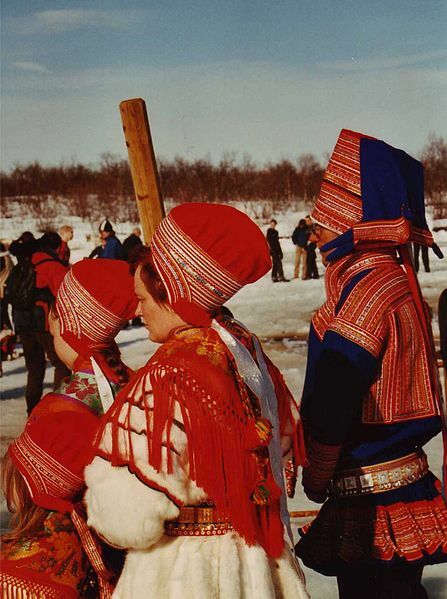 The Sami was spoken by 387 people. Other languages were spoken by the remaining 3,467 people. Other languages include Skolt Sami, Inari Sami and Northern Sami languages. Lapland consists of 21 municipilaties. All of them are managed in one region. 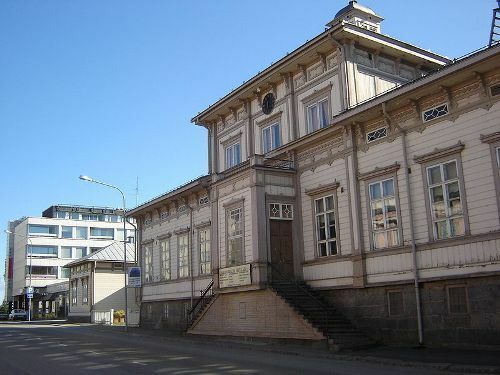 Finland has a 200-place parliament where Lapland earns seven seats. The high number of Sami population can be found at the northernmost municipalities. 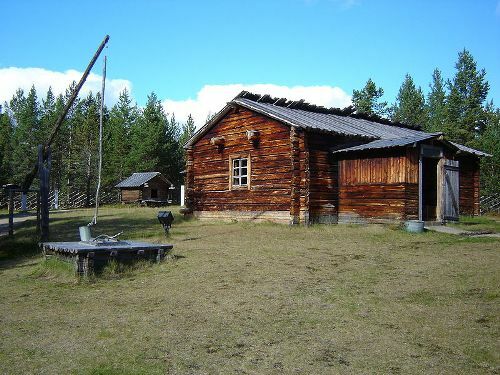 People call it as the Sami Domicile Area. The area is dominated by the Sami people. You can also find Sami organization here. What do you think on facts about Lapland? 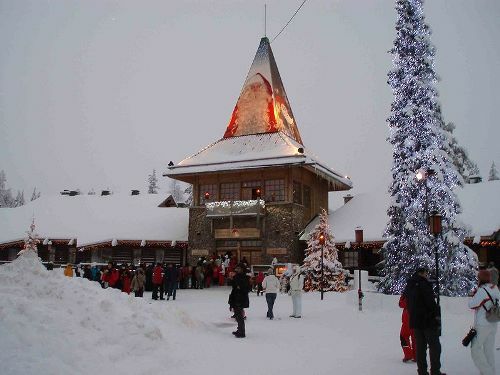 Share the post "10 Facts about Lapland"